Camp Shady Brook summer is now full. please consider registering for our waitlist! 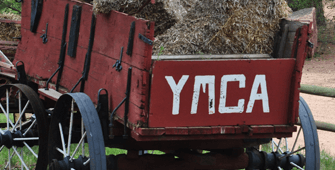 Adult and Family programs, conferences, and women's retreats are but a few of the connection options available at YMCA Camp Shady Brook. We pride ourselves on our versatile facility. At Camp Shady Brook we’re able to host everything from summer camps to conferences to Women’s Weekend! We can accommodate groups of any size—church retreats, family reunions, weekend getaways or even vacations. 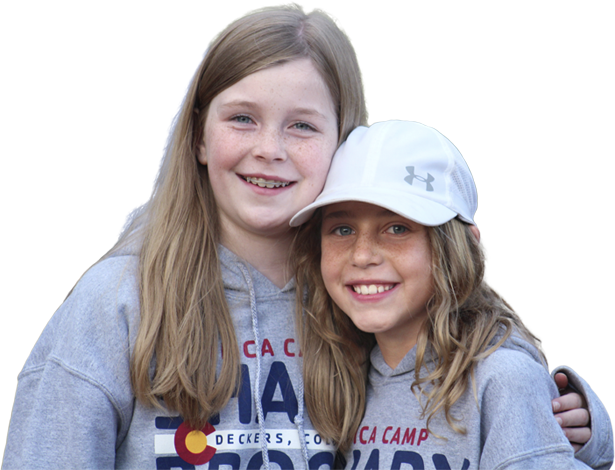 YMCA Camp Shady Brook is truly the best of everything, and our location in Deckers, Colorado is a convenient hour and a half west of Colorado Springs. You’re sure to find something for everyone. Let the adventure begin! Camp Shady Brook’s mission is to effect positive change in our community by creating opportunities in the outdoors for personal growth, leadership development and the building of relationships through exceptional camping experiences. Don’t miss your chance to live, play and make new friends this summer during the programs at the beautiful YMCA Camp Shady Brook, located just outside of Deckers, Colorado.